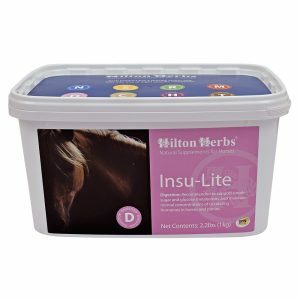 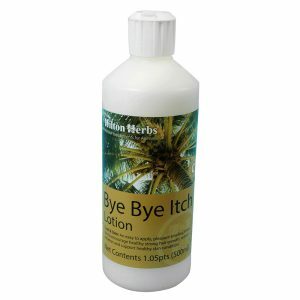 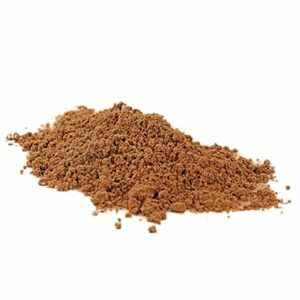 Hilton Herbs Kitty Senior – Some cats seem to stay ‘kitten-like’ all their lives, but even so the passage of time will impact on all cats as they age. 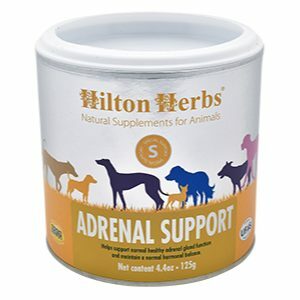 For Hilton Herbs Kitty Senior we have selected a number of herbal extracts and blended them with sweet-tasting vegetable glycerine to help support a healthy heart and circulatory, immune, lymphatic and digestive systems in the older cat. 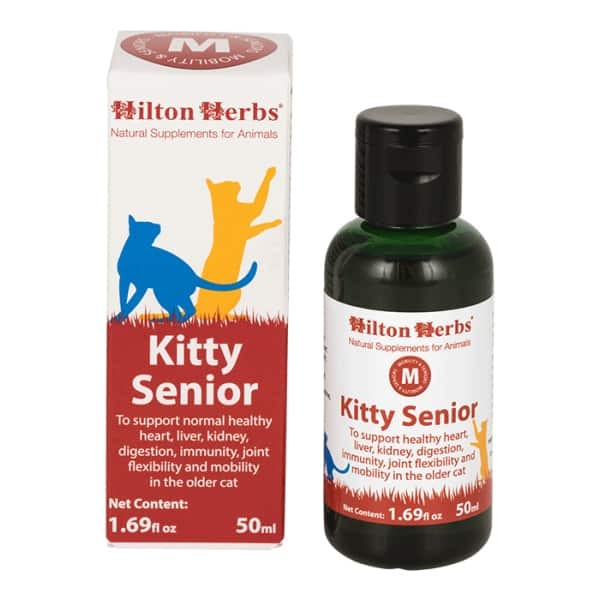 Hilton Herbs Kitty Senior Contains: 1:3 extracts of Devils Claw root, Hawthorn leaf tops, Echinacea purpurea root, Cleavers herb, Milk Thistle seed, Dandelion root.